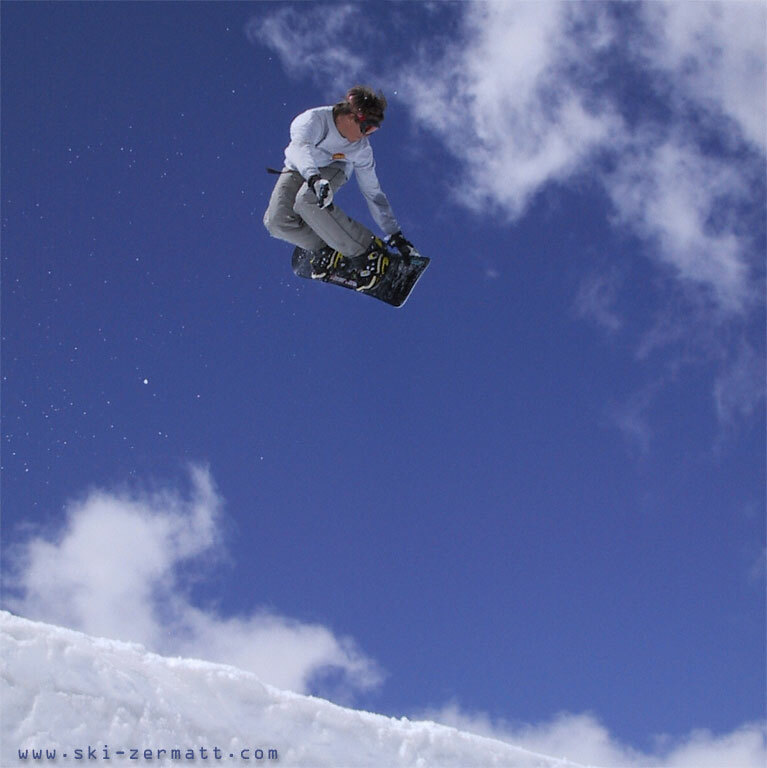 Alexander Polli is one superb snowboarder we found training on the summer halfpipe. At 15 years of age he is already sponsored by Santa Cruz snowboards and Ceccotorenas Boarding Family. He dedicates these images to his girlfriend with the words: "You are the best". Ciao Alexander!